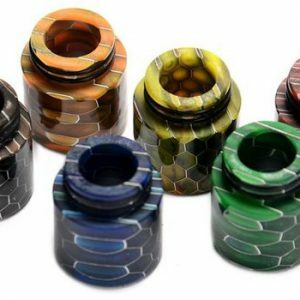 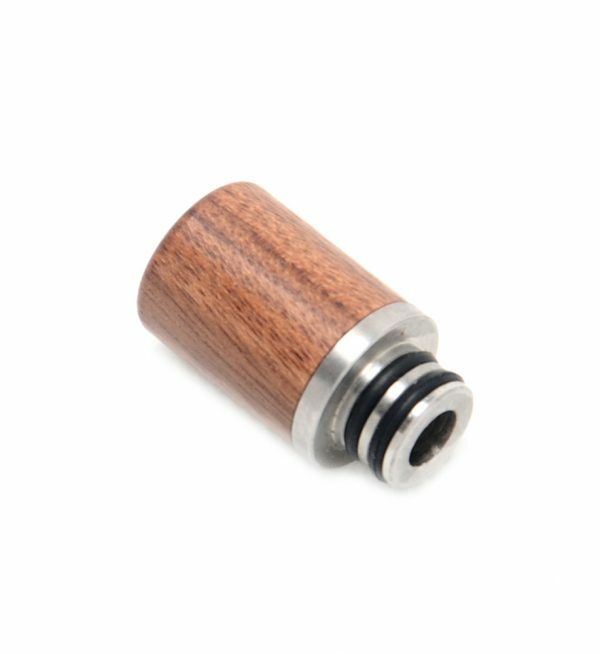 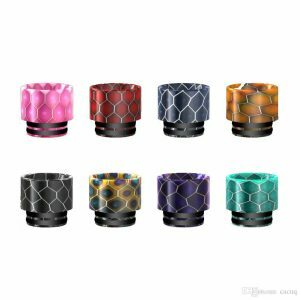 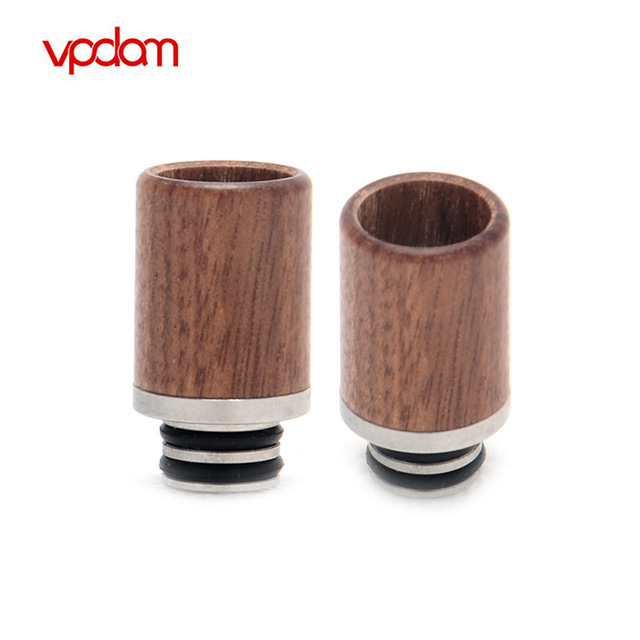 This Wood Drip Tip by VPDAM is made of high quality wood material for durable usage and high performance. 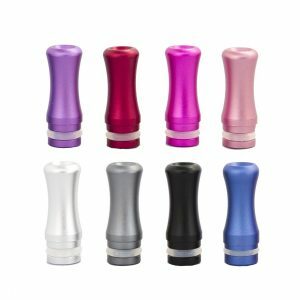 It’s compatible with 510 atomizer with most atomizers with easy access to convenient to use and replace. 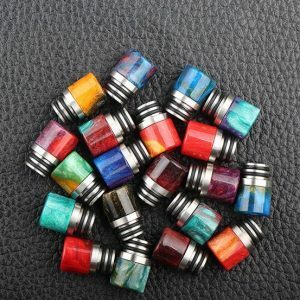 What’s more, it looks cool as well!